Hector Perez is a Realtor® with HomExpo Realty. 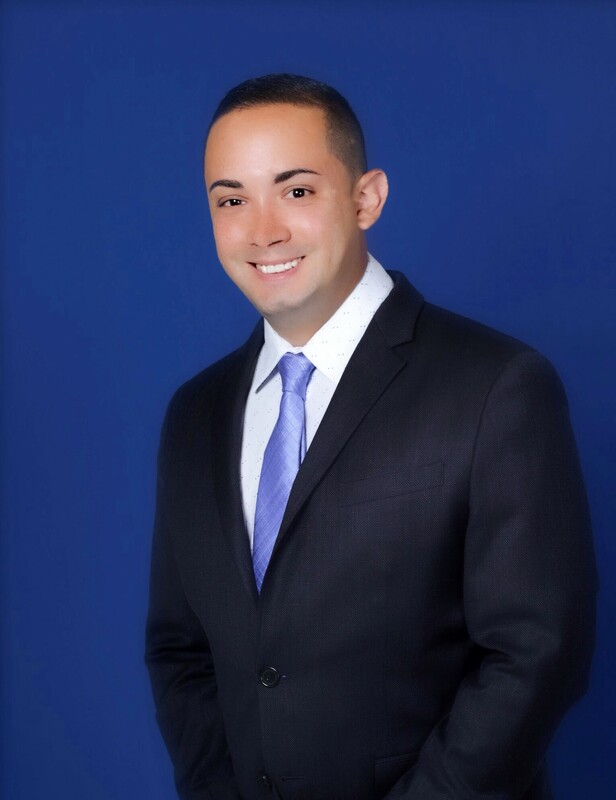 Raised in central FL, Hector enjoys helping clients find their dream home in the state where he grew up. With over 15 years of communications and hospitality experience, Hector makes sure every client receives the “White Glove” service they deserve. His knowledge of the market, innovative marketing strategies and ability to negotiate are a few of the reasons his past clients refer him to their family and friends. Thank you for trusting me with your Real Estate needs!